Whether you provide personal services or in-store maintenance and repairs, you need to have a tight connection to your customers via multiple channels, loyalty programs and rewards. 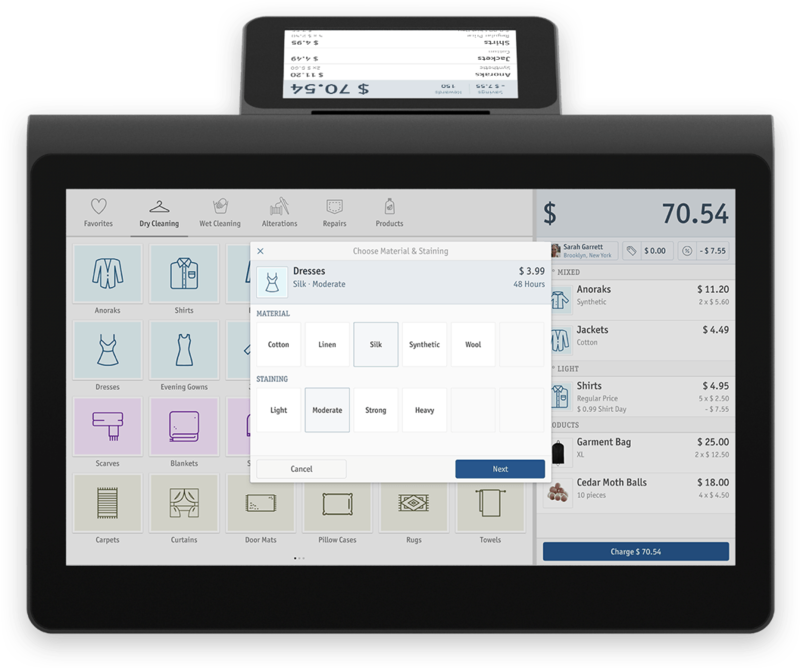 Your sales register or reservation system should seamlessly integrate into all your service handling and operational workflows. enfore provides you with the tools to grow your service business in a connected world.